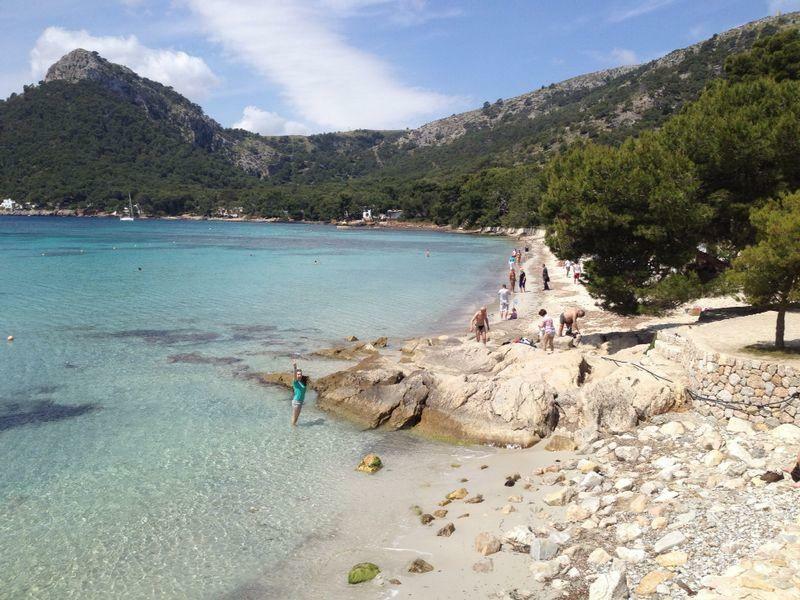 The beach at Formentor is stunning, especially the clear blue water. There is plenty of natural shade on the beach provided by huge pine trees that overhang the sand, this does however make the normally very soft sand a bit prickly with pine needles. 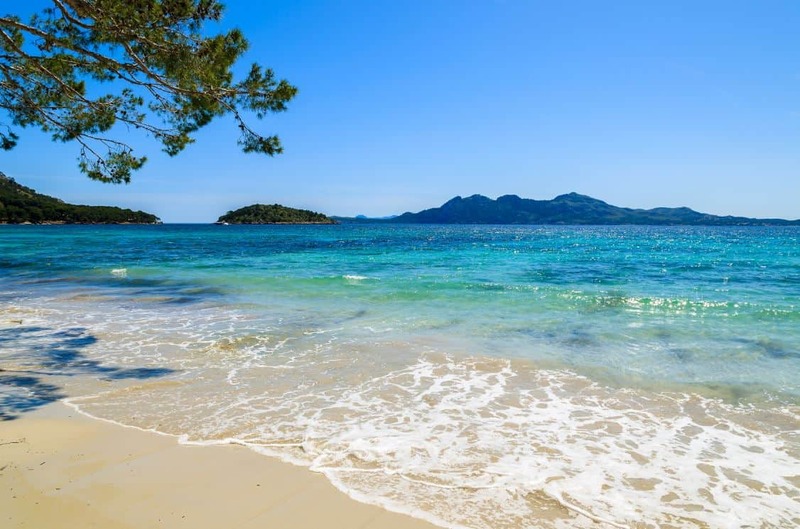 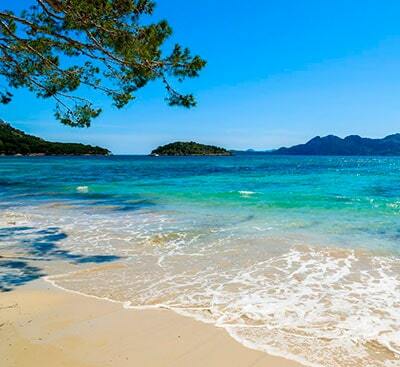 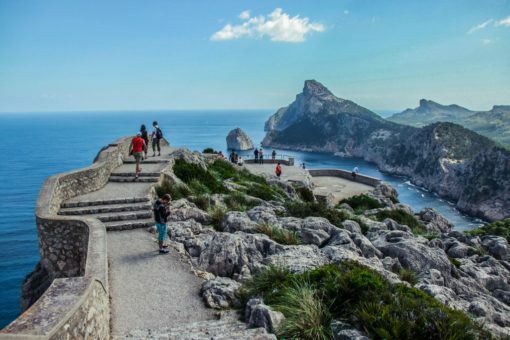 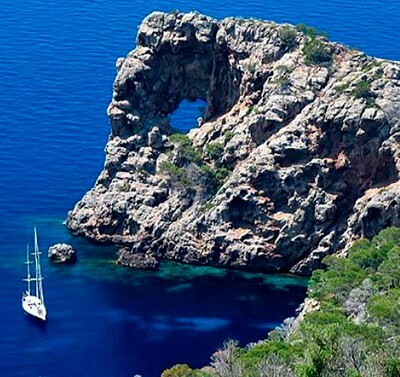 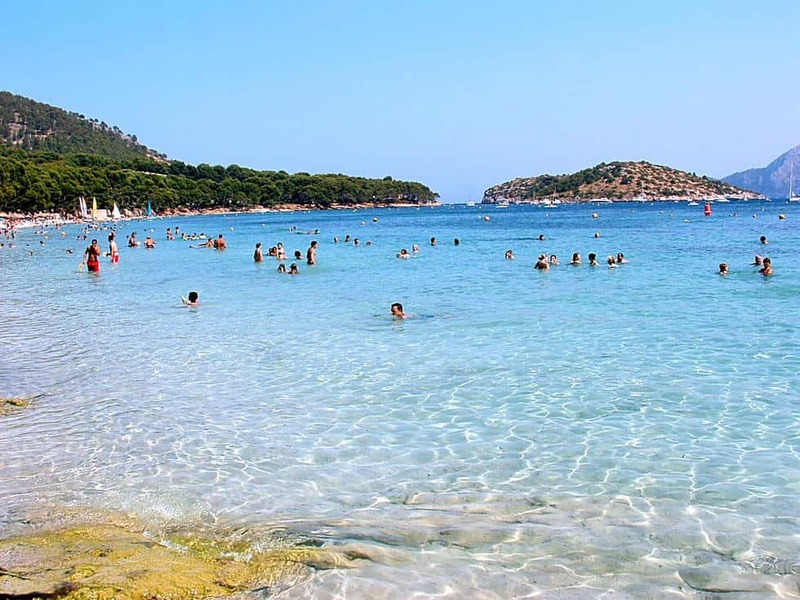 Formentor beach is situated at Cala Formentor or Cala Pi de sa Posada, 14 kilometres far away from Puerto de Pollensa. At Formentor beach you can find the hotel Formentor and the beach. 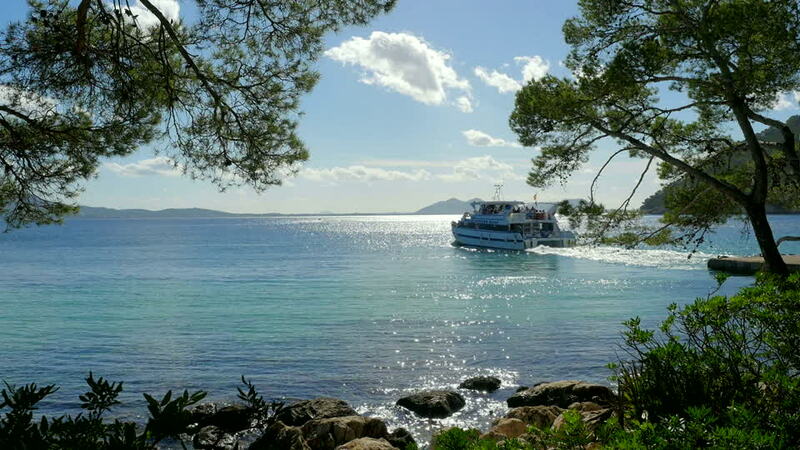 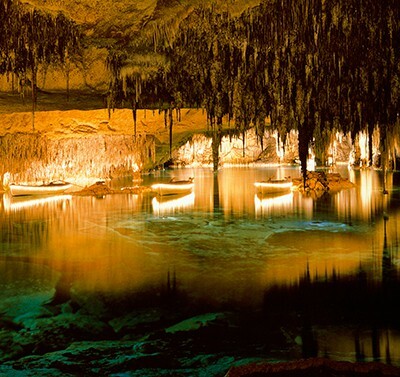 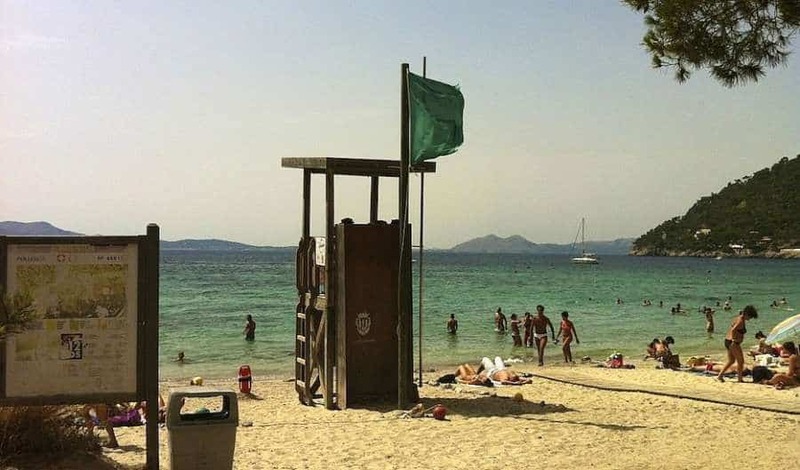 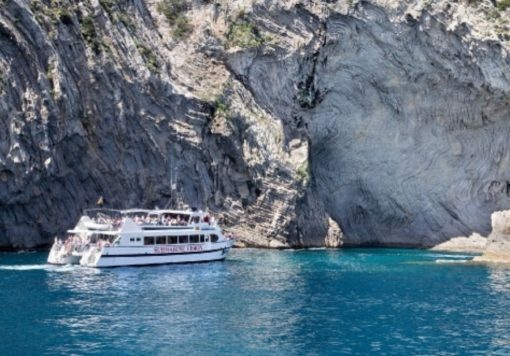 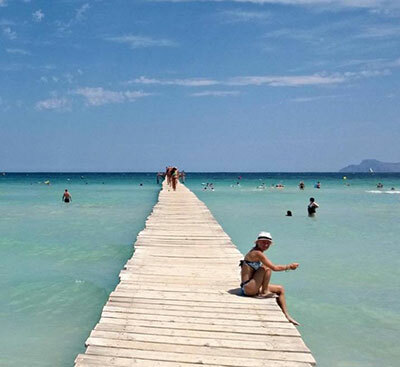 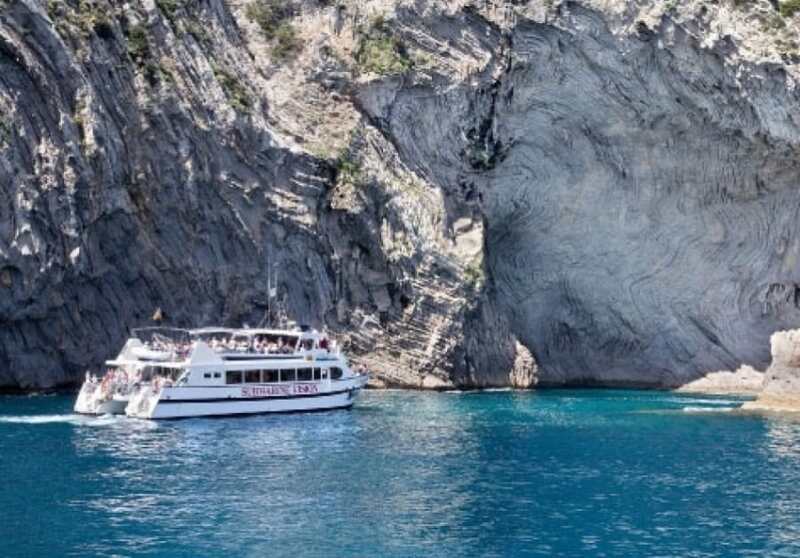 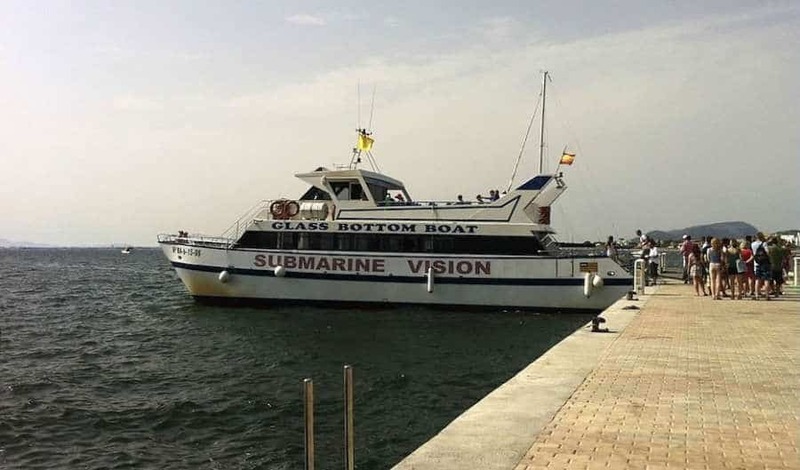 There is a regular boat service from the popular tourist town of Puerto Pollensa to the beach at Formentor, where the sea is clear blue and the sand is soft.